With the recent announcement of our Empire Dellrose community in Houston Texas, construction of our model home has begun. The 2168 sq.ft. model home is currently in the framing stage and will feature 4 bedrooms, 2.5 bathrooms and a two car garage when complete. 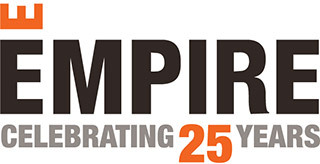 The construction marks a very special milestone as Empire’s first home in the US. Stay tuned as we share more construction updates and special announcements about Empire Dellrose and our activities in Texas on our blog, and on the Dellrose Facebook Page. You can register here to ensure you never miss an update.